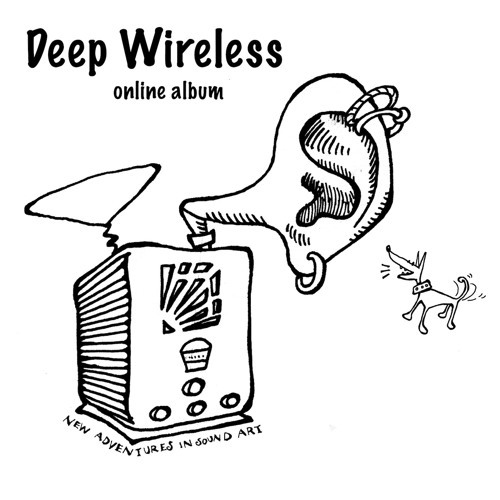 Deep Wireless 11 Online Album was produced by New Adventures in Sound Art (NAISA) for the 2015 edition of the annual Deep Wireless Festival of Radio & Transmission Art. The contents of the album were curated by NAISA from an international call for submissions on the theme HEAR now HERE. Also check out Deep Wireless 9 and 10 on Soundcloud. This piece is composed from a recording of a refrigerator in the Old Jesuit Monastery in Ano Syros, Greece, during a residency at the Syros Sound Meetings in summer 2013. James Andean is a musician and sound artist, active as both composer and performer in a range of fields, including electroacoustic composition and performance, improvisation, sound installation, and sound recording. He is a lecturer at the Centre for Music & Technology of the Sibelius Academy/University of the Arts Helsinki.